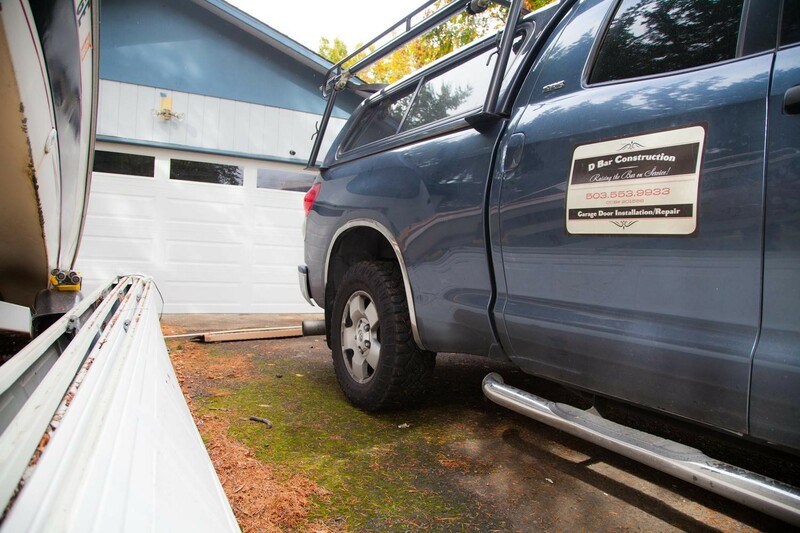 D Bar Garage Doors will extend service all the way to Canby, OR! Please call us with your garage door needs so we can get you the help you are looking for. 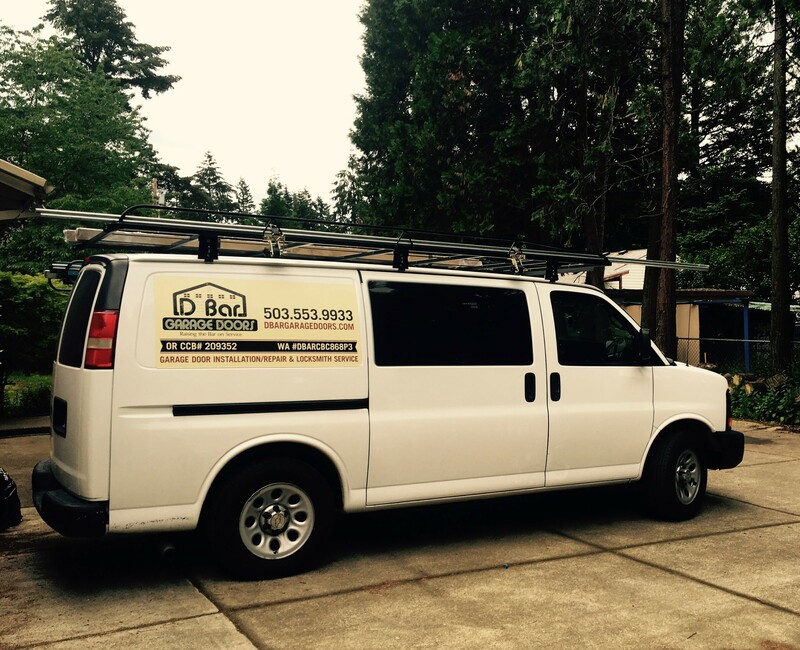 Our affordable rates will fit your budget and efficient service will get you back up and running in no time.